There are approximately 2,000 accounts without power this morning in Ambler, Lower Gwynedd Township and Whitpain Township. In Ambler, there are 636 out of 2,961 accounts without power (or 21%). In Lower Gwynedd Township, there are 1,243 out of 4,751 accounts without power (or 26%). In Whitpain Township, there are 44 out of 8,656 accounts without power (or less than one percent). 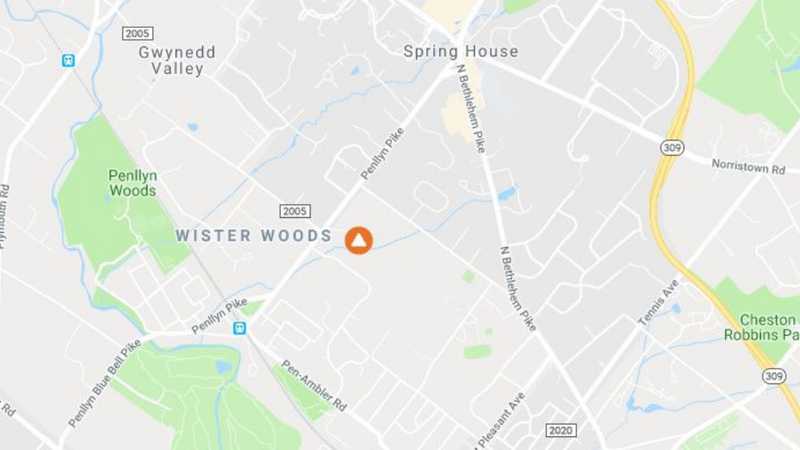 This outage appears to be centered off Pennlyn Pike between Bethlehem Pike and Pen-Ambler Road (the Wister Woods neighborhood). PECO’s website estimates power will be restored by 8:30 a.m.